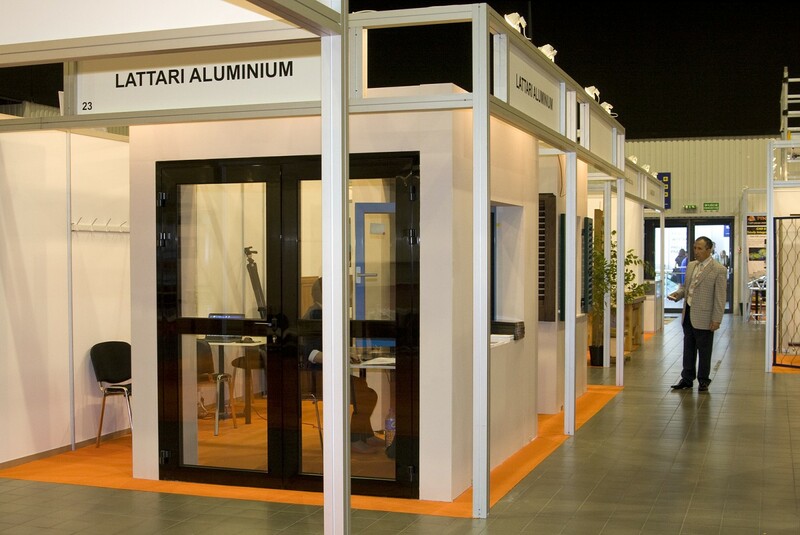 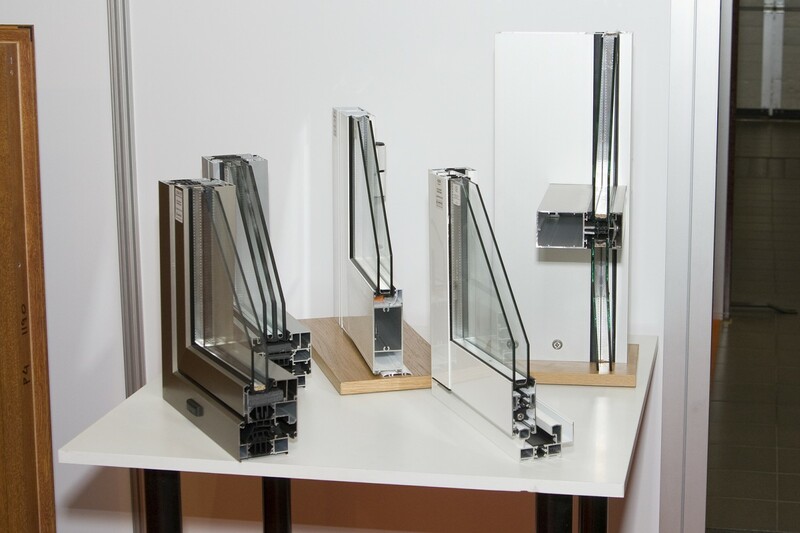 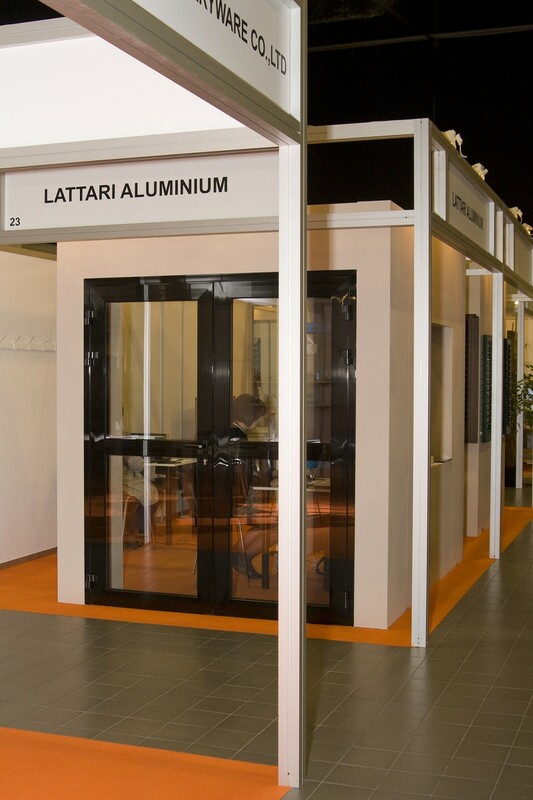 As previously announced we were present at the Build Warsaw Fair which was held from 18th to 20th of September, 2014. 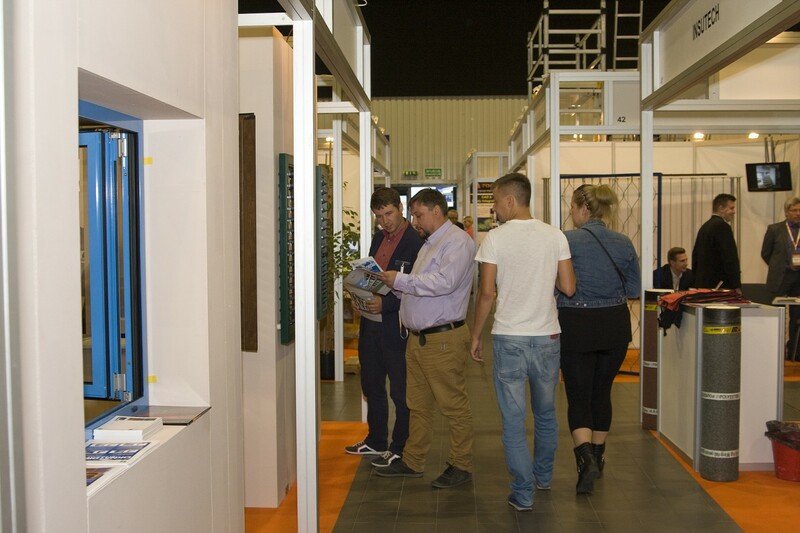 We are pleased to announce that our company’s stand was willingly visited by visitors from Poland and abroad. 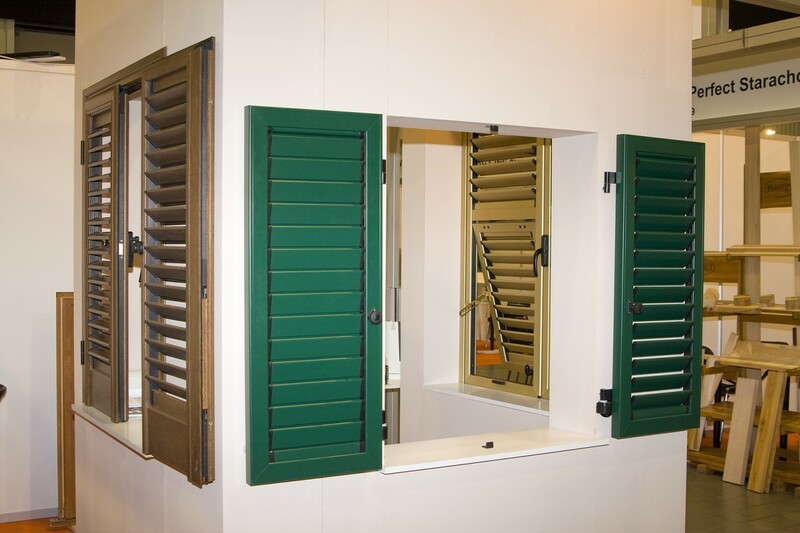 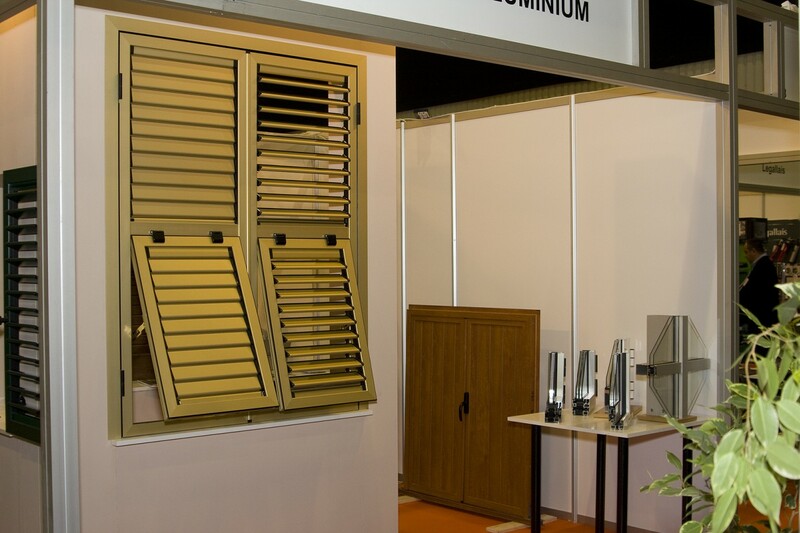 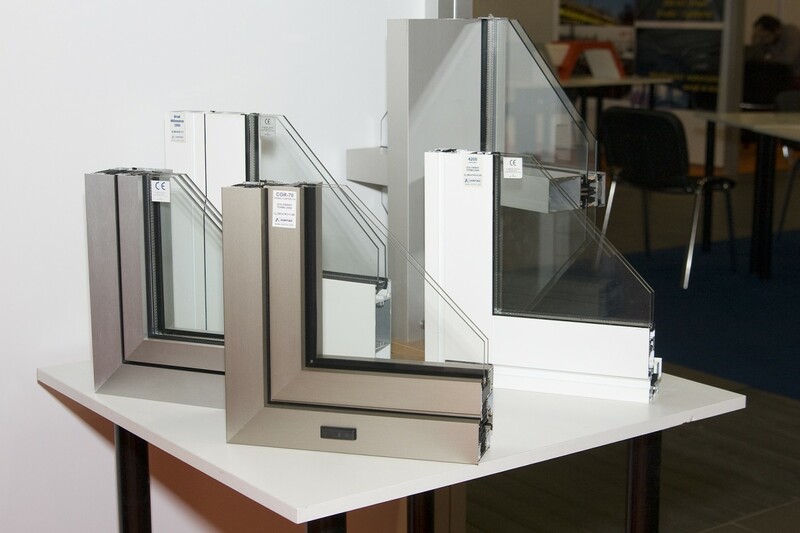 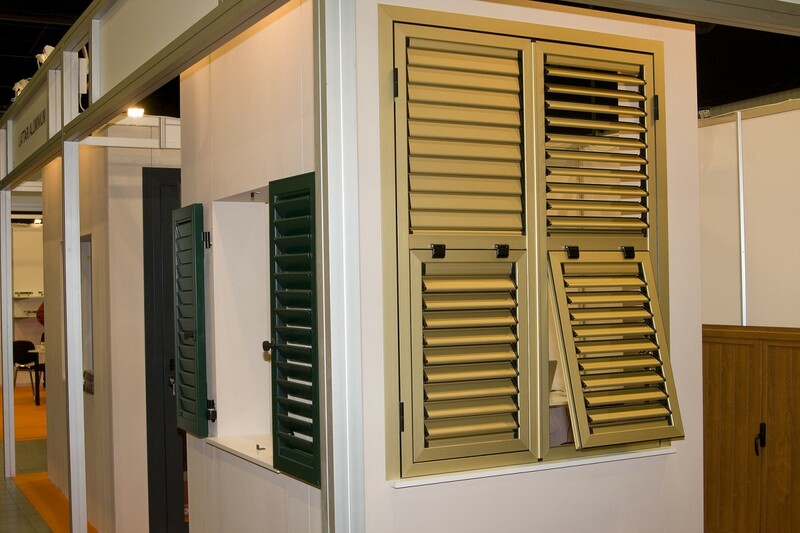 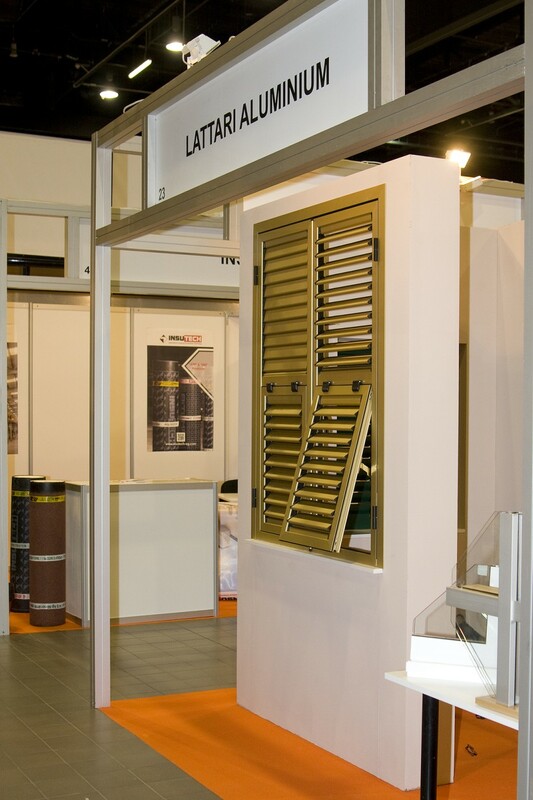 We also had the opportunity to present our latest model of shutters: the Ligurian shutter which enjoys recognition especially among the inhabitants of the northern regions of Italy. 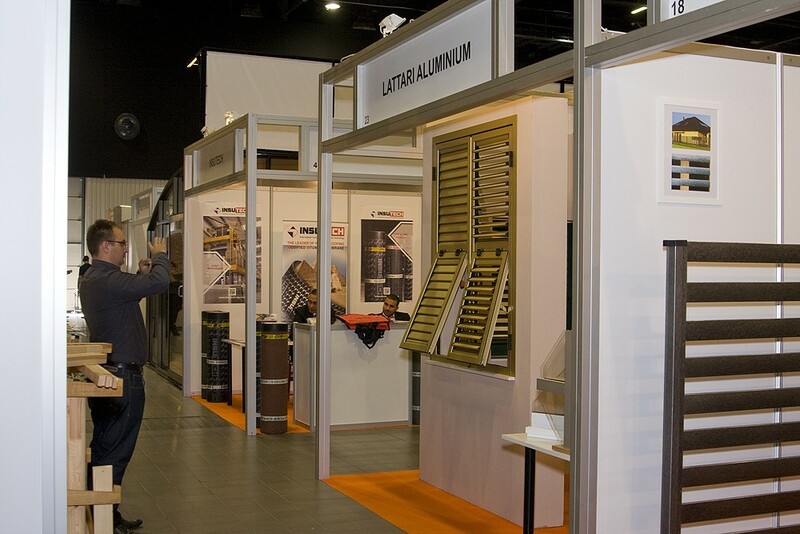 Thank you all for visiting our exhibition stand.